Denplan Essentials is an easy budgeting plan that covers you for the foundations of your dental care, helping to stop problems before they start.This plan covers you for your regular check-ups, x-rays and hygienist visits, as well as including worldwide dental injury and dental emergency cover (Supplementary Insurance). Plans for Children is a great way of ensuring that your child’s oral health is monitored. Your child’s dentist will agree with you an individual dental plan that focuses on preventive dentistry by providing regular check-ups. 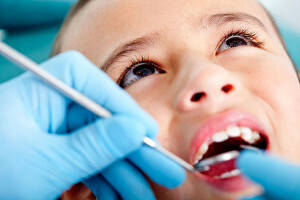 The dentist will regularly check teeth for early signs of decay or any abnormalities that may occur ensuring that your child’s teeth are treated quickly.